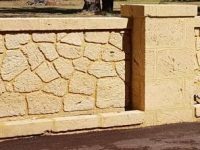 Liquid limestone and reconstituted limestone products are extremely porous and, depending on the formulation used, can be extremely soft and friable. They typically will stain very easily and are prone to comparatively high levels of wear and erosion. 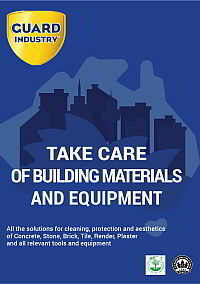 Maintaining a good quality seal is therefore essential to preserving their appearance and functionality. This is particularly important for driveways and other high traffic areas. 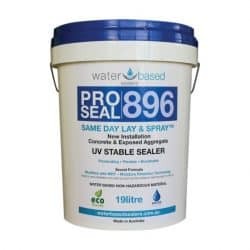 Nano technology enables Water Based Sealers acrylic polymers to penetrate deep into the substrate, curing to provide a matrix seal which strengthens and stabilises the surface. 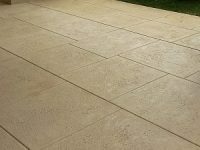 The strength produced by this matrix is makes it the ideal liquid limestone sealing system. 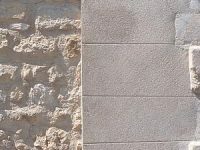 Use Pro Primer 575 as an admix to produce superior strength, water repellent, and efflorescence proof reconstituted limestone products. 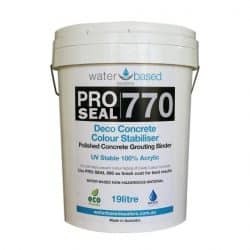 Use Pro Seal 770 as a first seal coat to help fill larger pores and reduce the overall porosity of the substrate. Then finish with a top seal coat of Pro Seal 896. This will provide a high strength, stain resistant seal that can still breathe. For outstanding protection you can’t see consider the Guard Industry range. 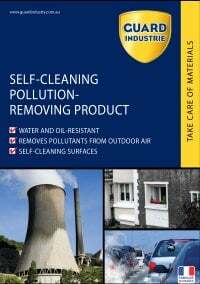 These products are full penetrating, breathable products that work to repel water, oil, stains and other contaminants at the molecular level. Use GuardHardener W to strengthen and consolidate friable materials and create a hydrophobic surface. 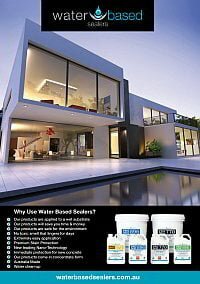 Ideal for use around pools and other areas damaged by (or susceptible to damage by) salt spalling. Use ImperGuard to create a highly hydrophobic effect on all porous materials. Ideal for walls and roof tiles. 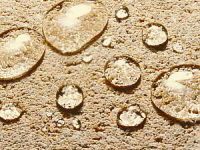 Amazing water beading effect! 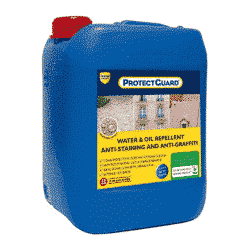 Use ProtectGuard to protect surfaces from water, oils and staining. 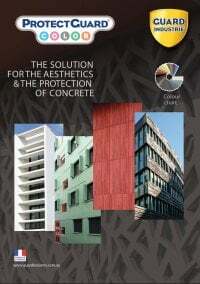 Or ProtectGuard HD to get the same performance, but with added abrasion resistance for long lasting performance in high traffic applications.